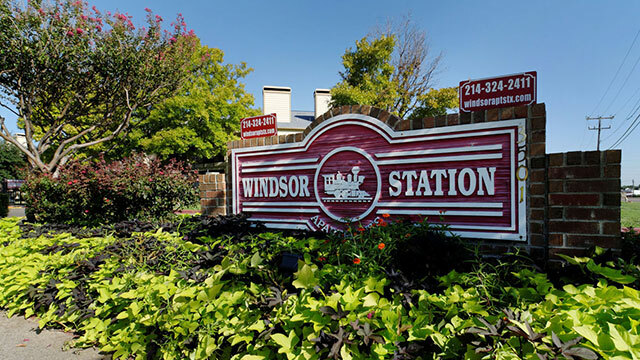 Enjoy The Windsor Station Lifestyle! Our community features include two sparkling pools, monitored gates, two laundry facilities, complimentary video rental and lush green landscaping. Because you deserve the best! Dallas Gold Star Certified Windsor Station prides itself on a friendly and professional staff that knows our clients come first. Our world revolves around you. 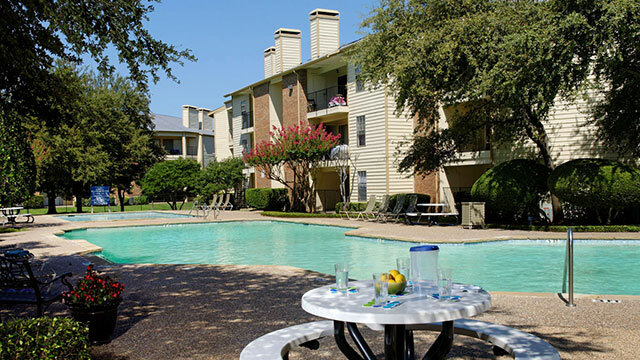 With unique floor plans, an exceptional location, and a serene environment, Windsor Station is the best address in East Dallas. Excellent location, guard service, gated and 24 hour maintenance. Come see for yourself why Windsor Station Apartment Homes is the community you want to call home. Windsor Station prides itself on a friendly and professional staff that knows our clients come first. Our world revolves around you – featuring STAR services (Service To All Residents). We feature fully equipped kitchens, fireplaces, large walk in closets and over sized patios and balconies, all in an exception location. Come visit Windsor Station today! Windsor Station prides itself on a friendly and professional staff that knows our clients come first. We offer our residents STAR services (Service To All Residents) – our world revolves around you. Factor that in with unique floor plans, an exceptional location, and a serene environment – Windsor Station becomes the best address in East Dallas.